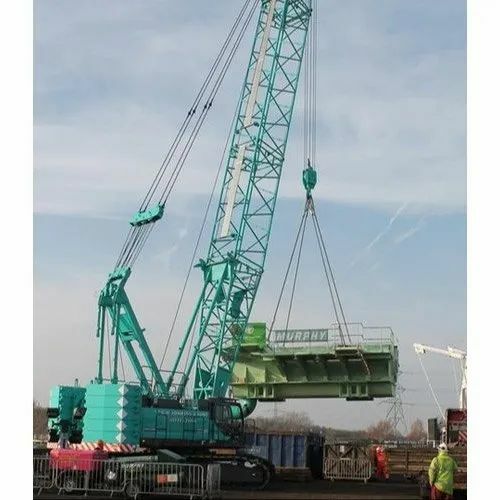 We, "One Source Logistics Private Limited" are providing an excellent quality of Cranes Service, Transportation & Movement Service and Loading Services. We are offering Cranes Service, Transportation & Movement Service and Loading Services for our valued customer. We are offering these services as per the client's detailed demands and needs.